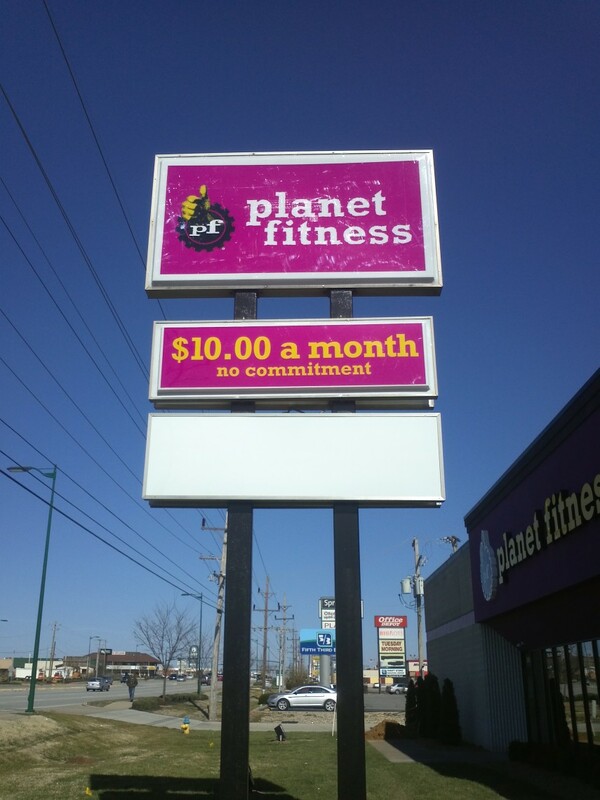 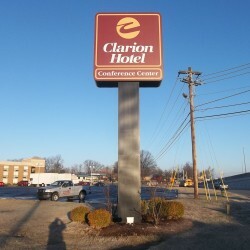 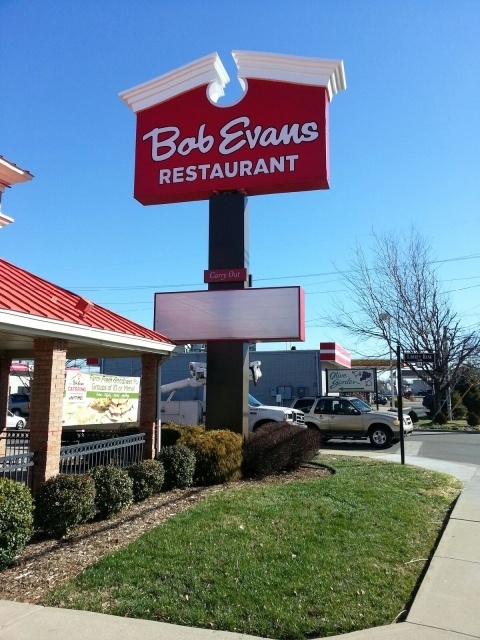 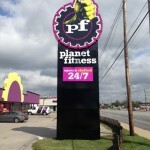 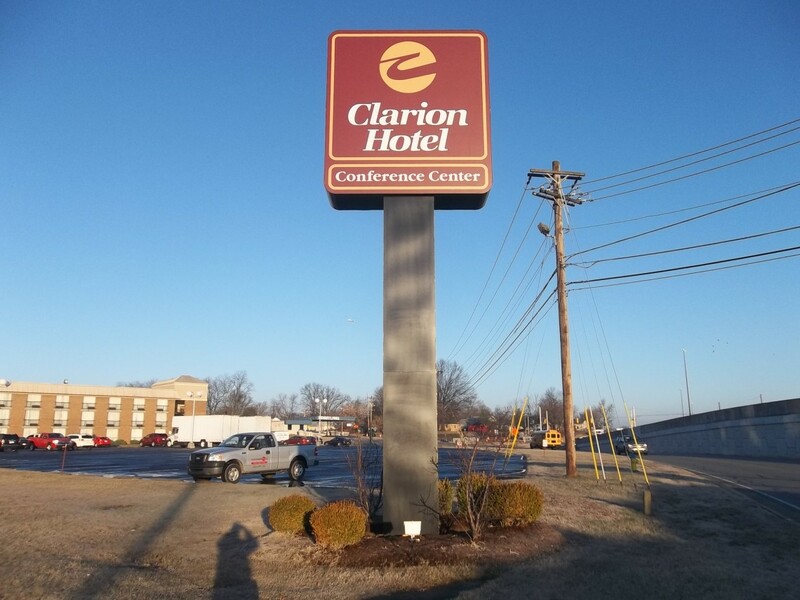 For businesses that need visibility from a long distance, a pylon or a free standing sign is a surefire way given how tall these signs typically stand. 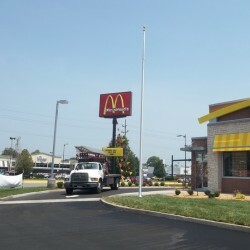 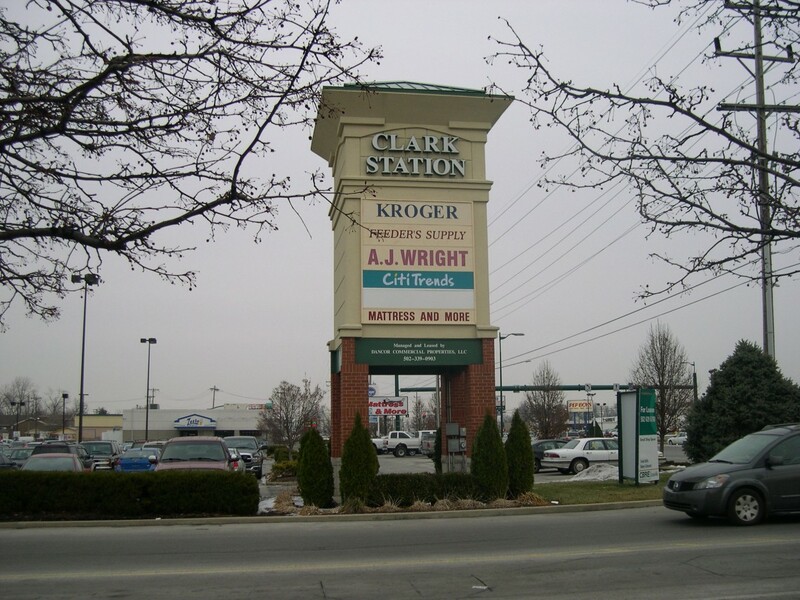 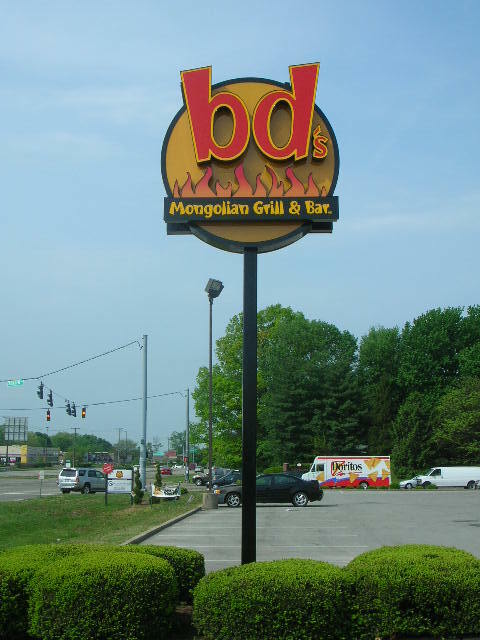 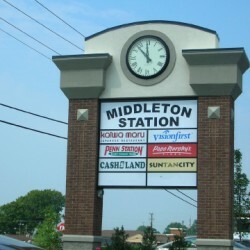 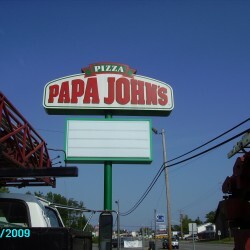 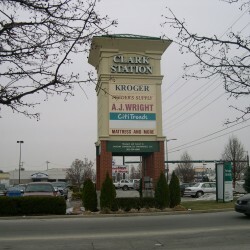 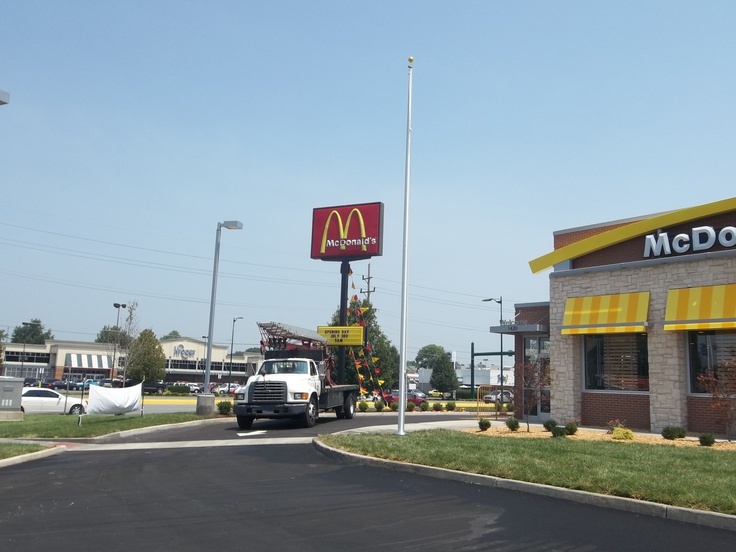 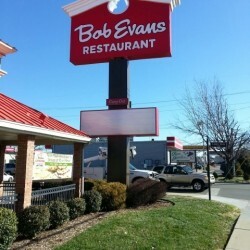 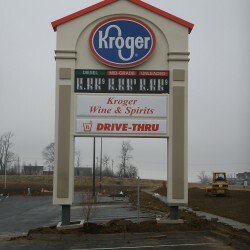 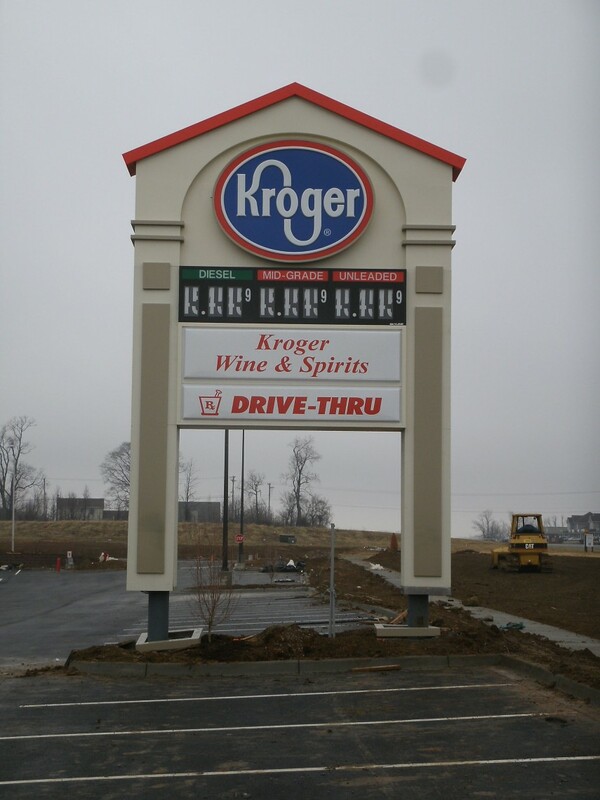 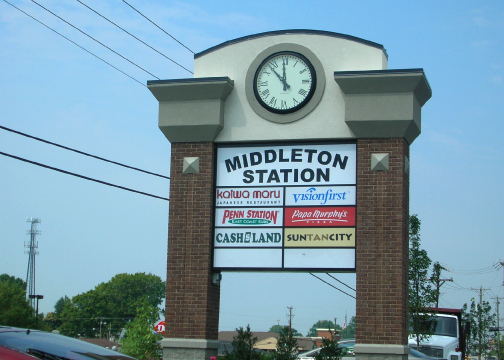 In many instances, you can advertise multiple businesses underneath one pylon or free standing sign, making this the perfect advertising option for brick and mortar businesses in a shopping center. 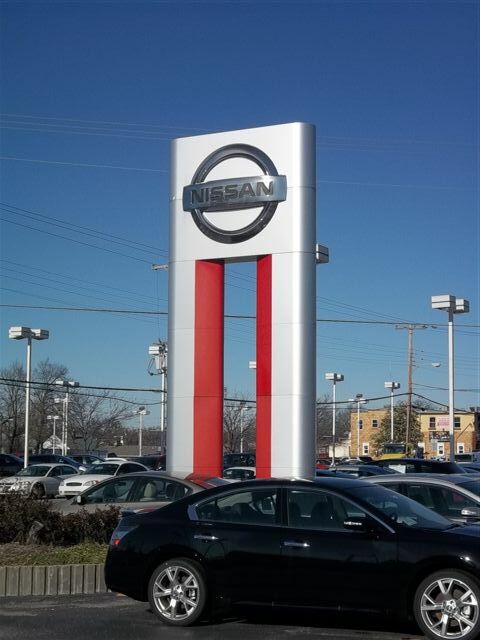 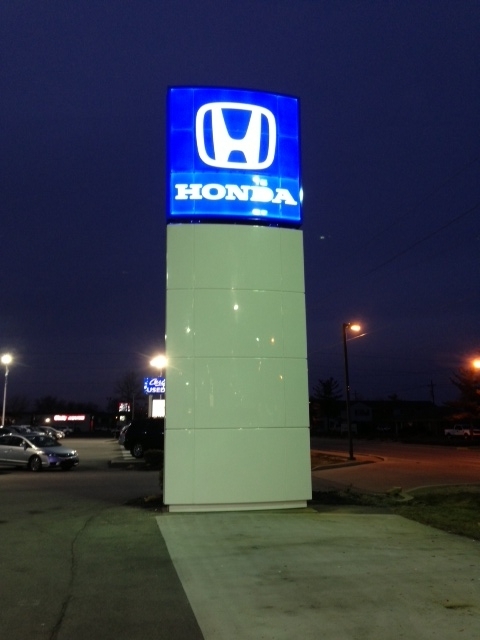 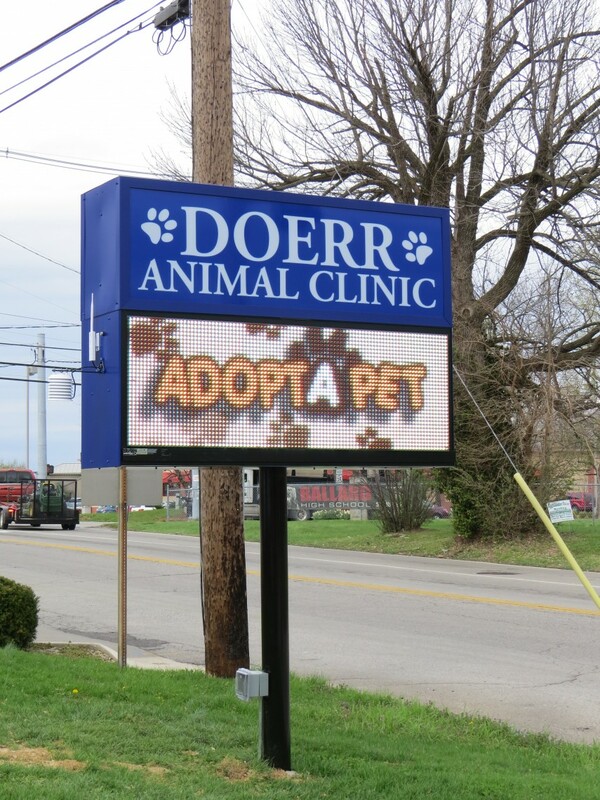 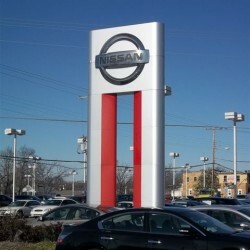 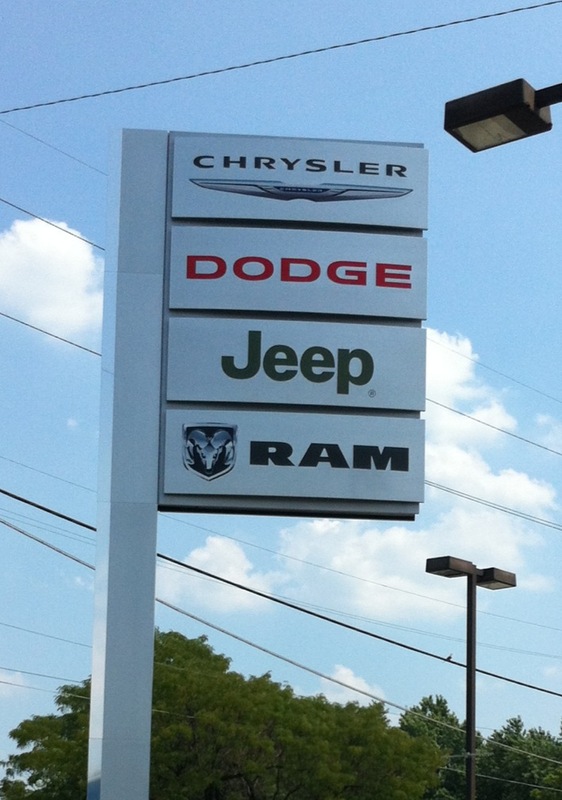 In our experience as Louisville custom sign company professionals, we’ve also installed free standing signs for car dealerships, hotels, restaurants, gyms, animal clinics, and more. 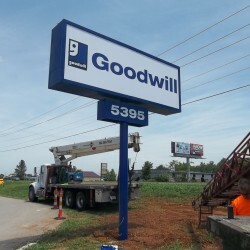 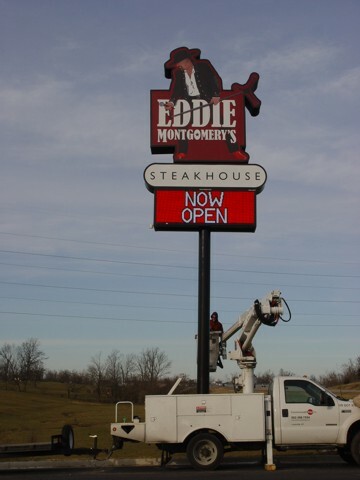 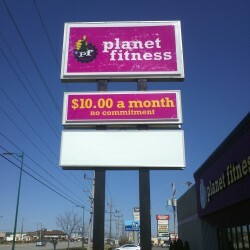 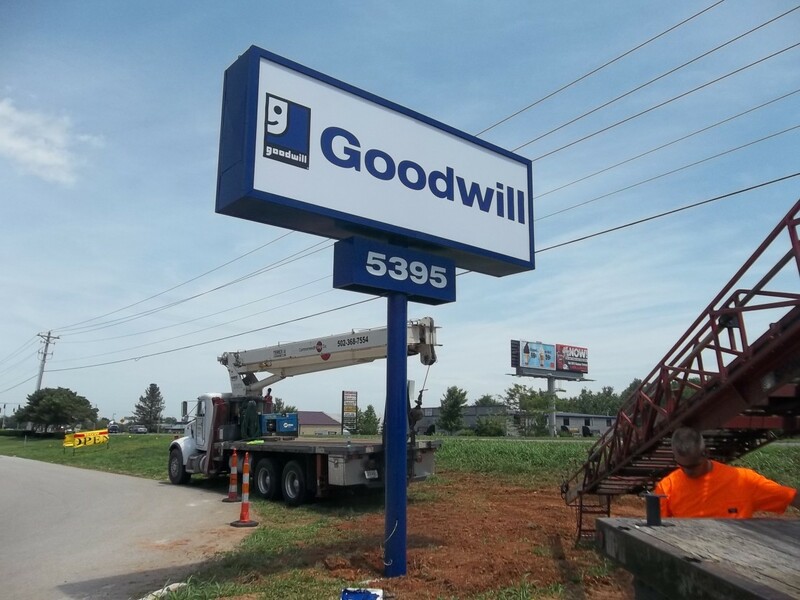 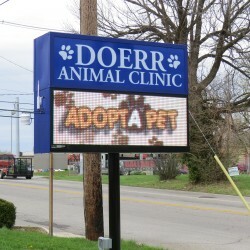 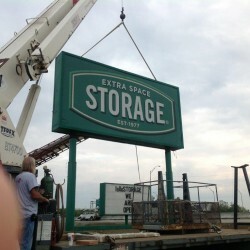 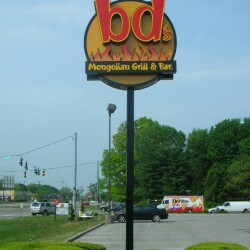 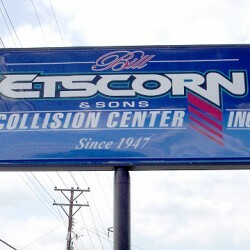 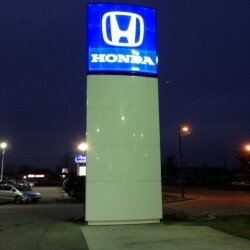 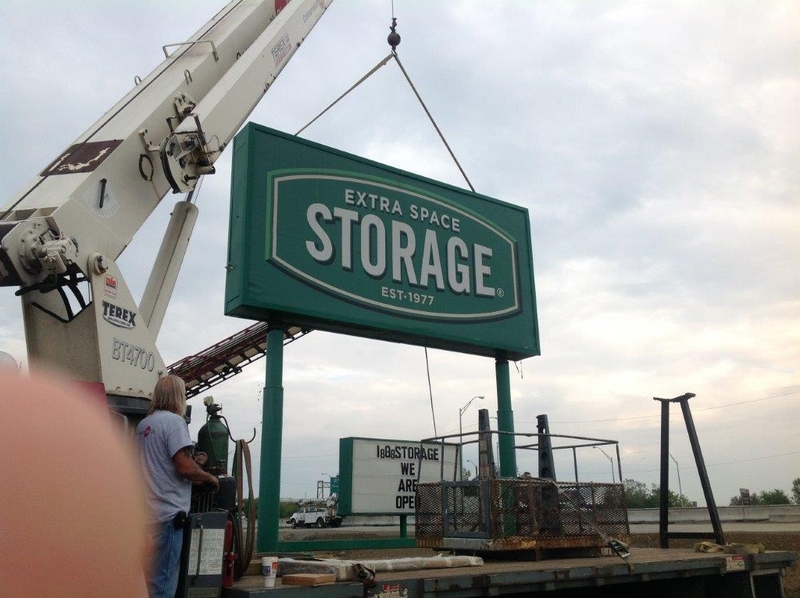 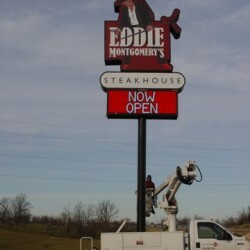 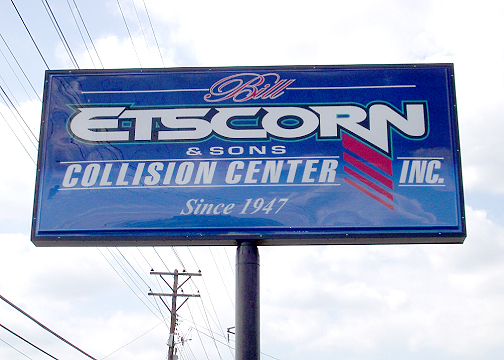 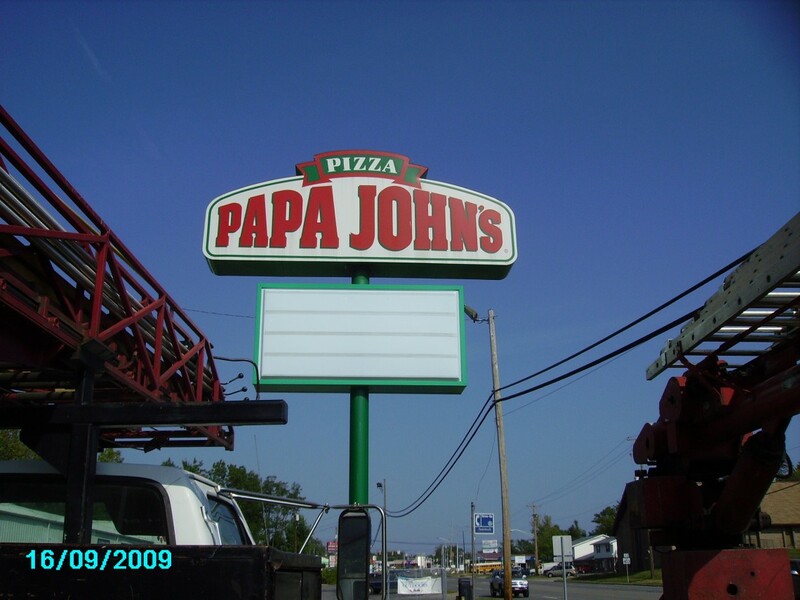 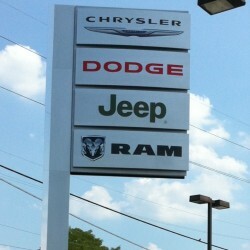 Feel free to check out our gallery of work below and contact Commonwealth Sign Company for a quote.